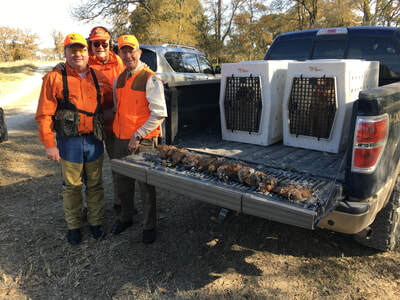 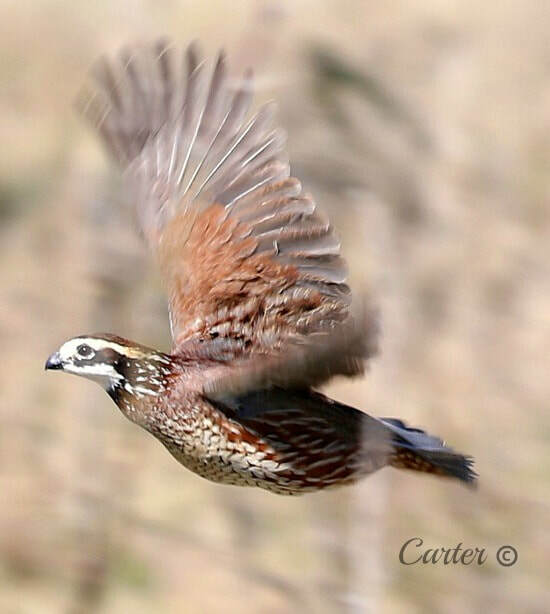 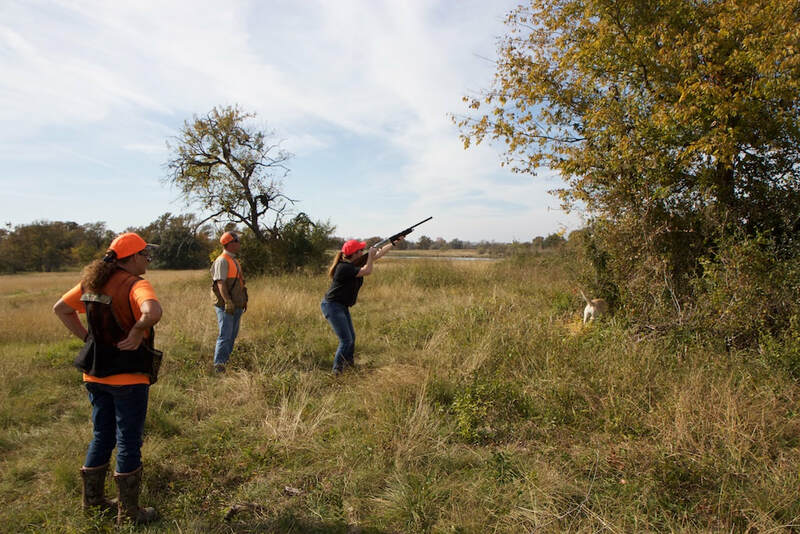 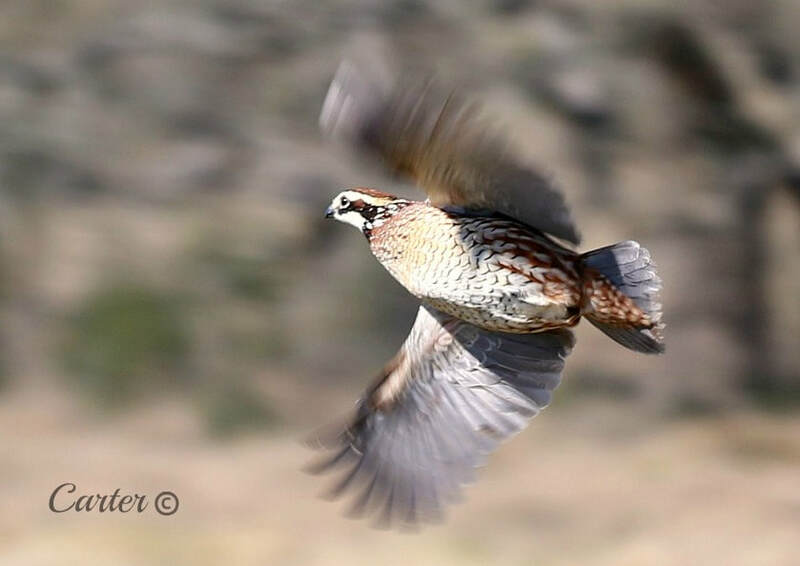 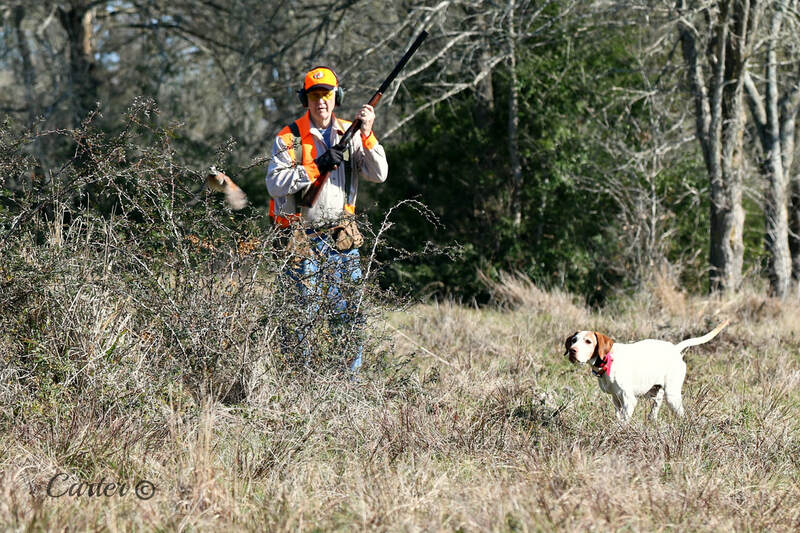 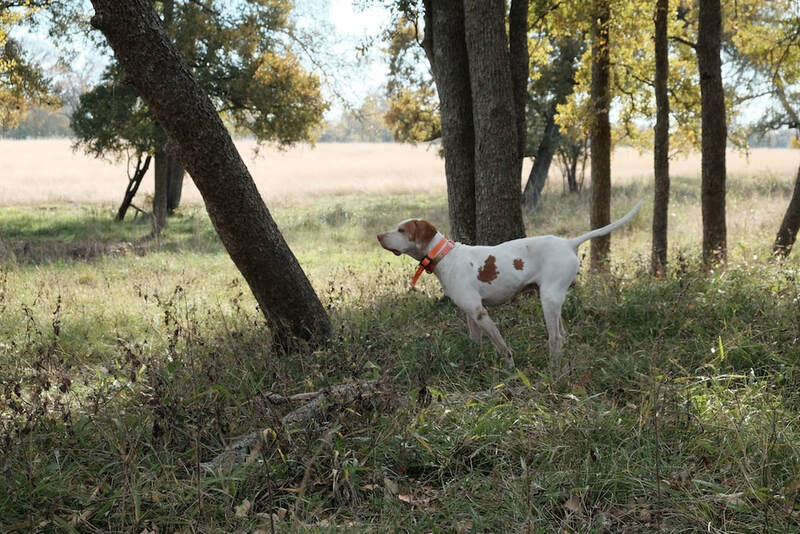 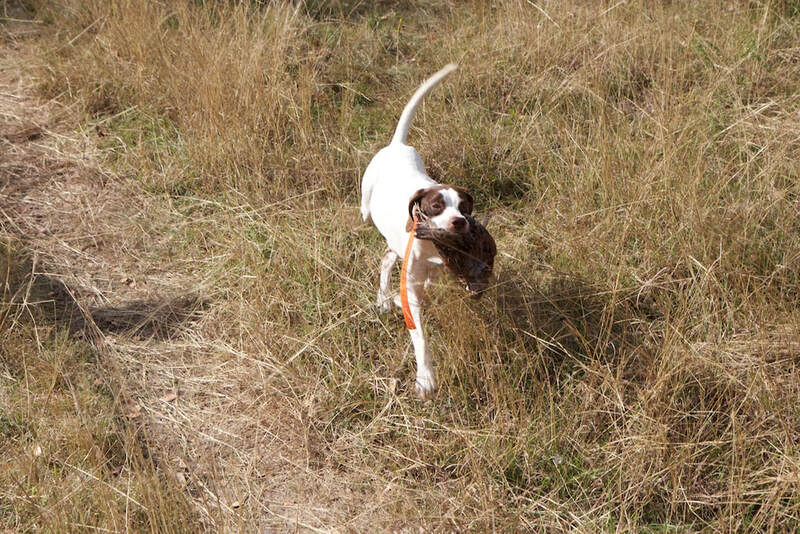 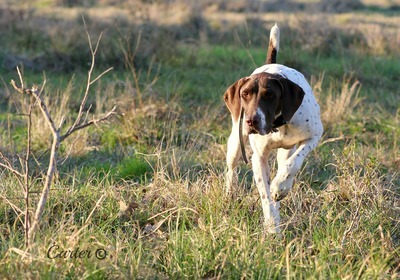 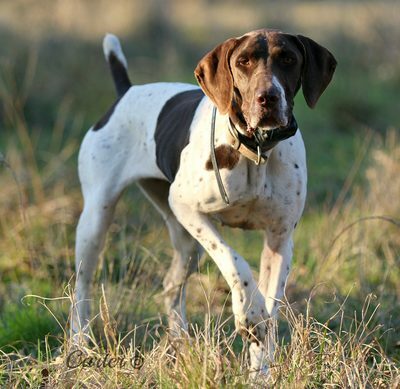 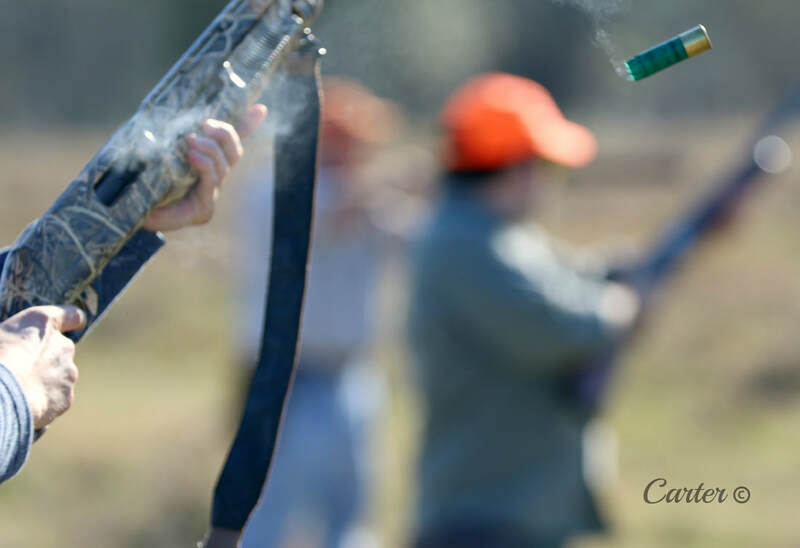 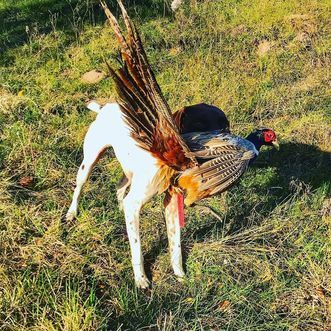 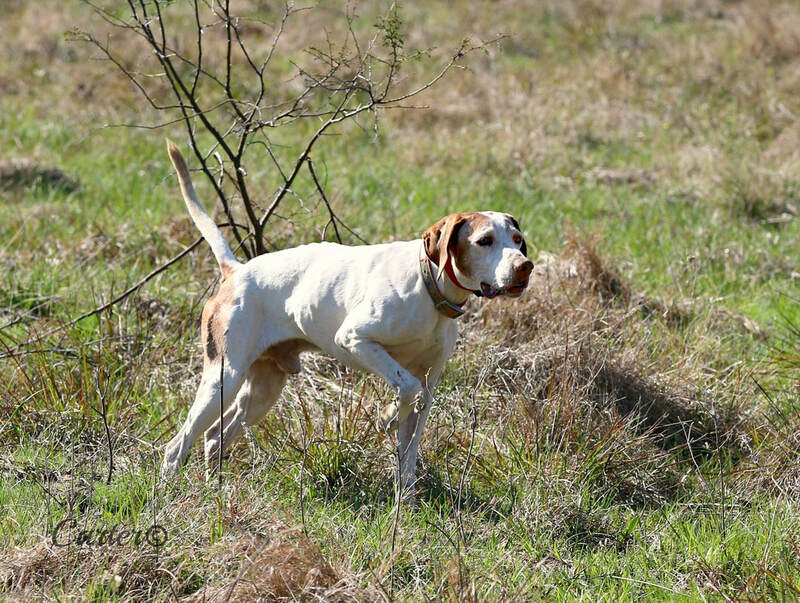 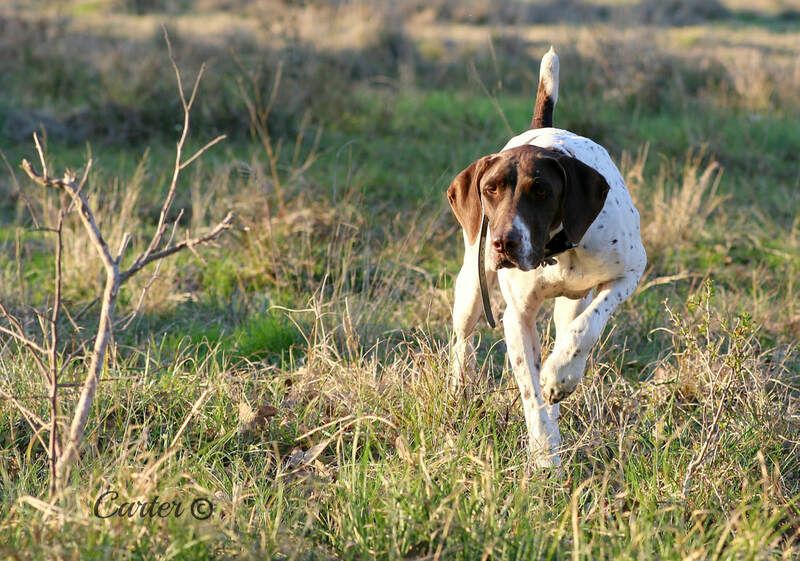 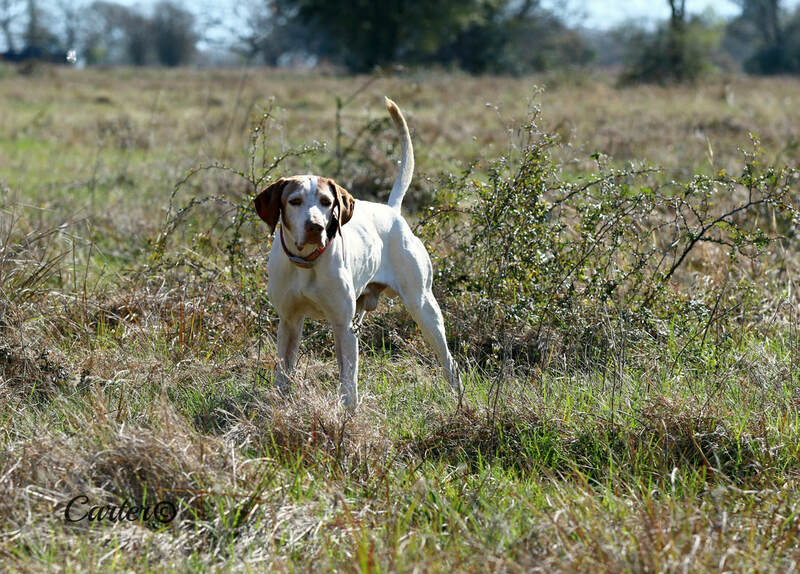 Learn more about hunting opportunities for Quail, Pheasant, & Chukar. 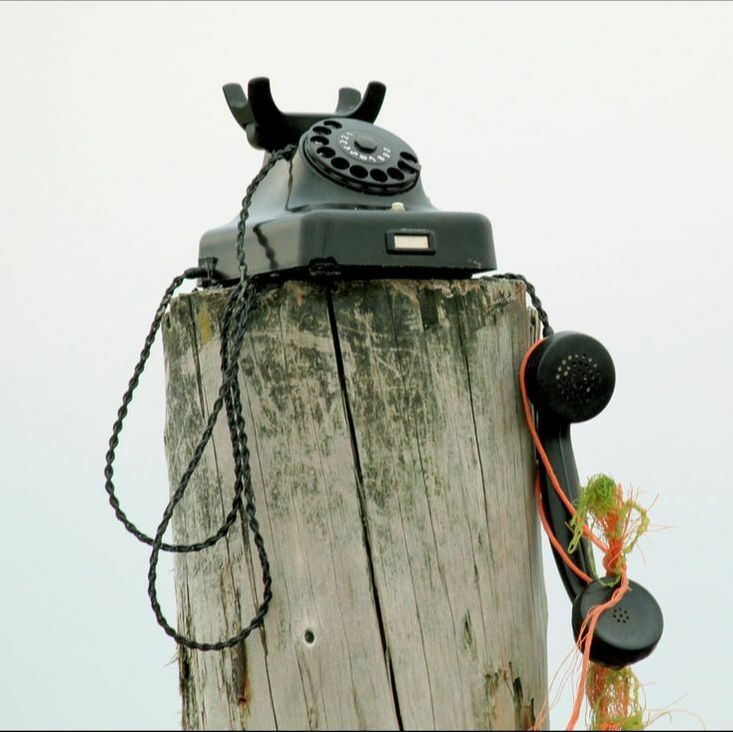 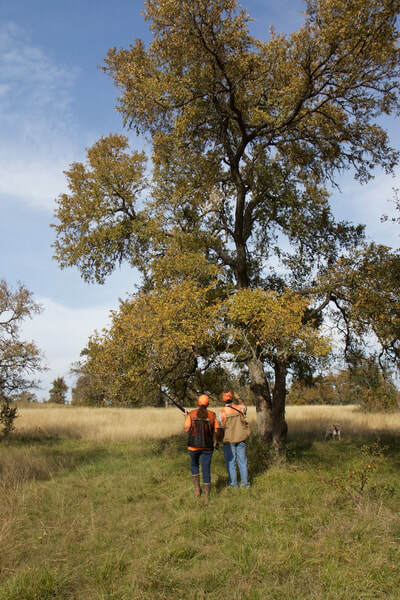 Learn more about the ranch rules, logistics, & expectations of your hunt. 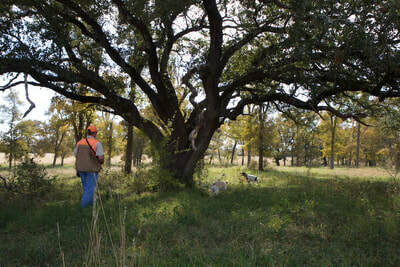 Visit the contact page for information & ranch directions. 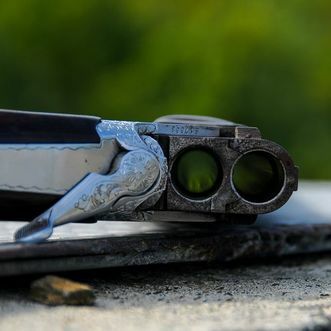 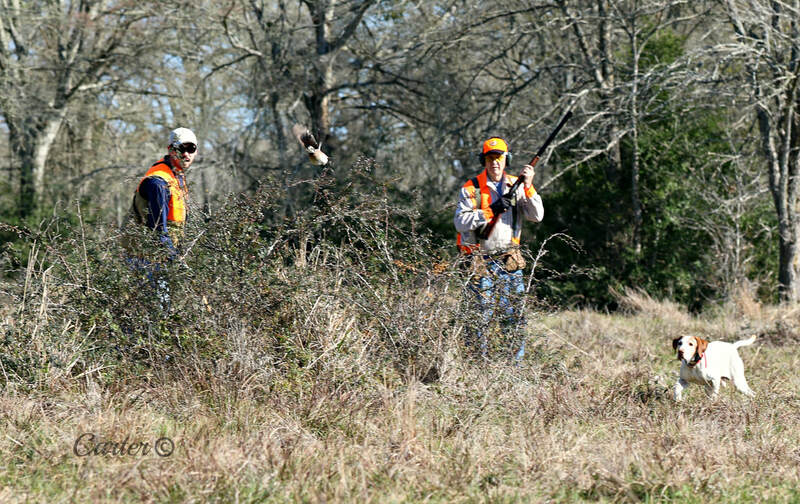 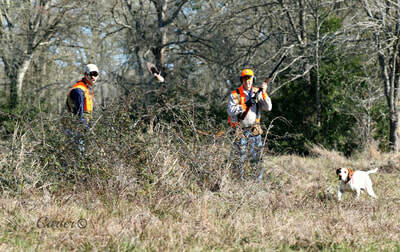 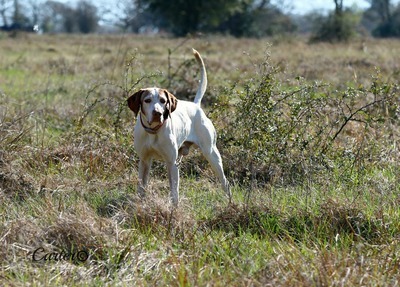 Book your next bird hunt with Walton Ranch today!